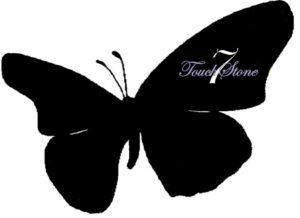 Our Goals - TouchStone7, Inc.
Comprehensive support and services to our youth aging out of the foster care system. Licensed professionals dedicated to counseling our youth and helping in developing their interpersonal skills. Mentors who will support our youth through continued encouragement. Dedicated volunteers who will offer their time and services to enrich the daily lives of our youth. Strong networks within the community that can provide our youth with opportunities for personal growth.